During Roy Moore's judicial bouts -- punctuated by frequent removals from the bench for gross misconduct -- he was part of the mass incarceration wave in America, which has resulted in millions of black people being thrown in prison on flimsy pretenses for long sentences, while whites in similar situations have gone free. In many states, these convictions result in permanent disenfranchisement, which has deprived African-Americans of the right to vote for leaders, meaning that it got progressively easier for leaders who didn't want black people to vote to get elected (lather, rinse, repeat). But last summer, the Alabama Republican legislature followed other southern states like Virginia in partially rolling back the disenfranchisements of people convicted of some crimes, restoring the right to vote to tens of thousands of black people who now get to vote against the racist, homophobic child molester Roy Moore. The Virginia voting reforms are partially responsible for the stunning Democratic victories in the November elections. 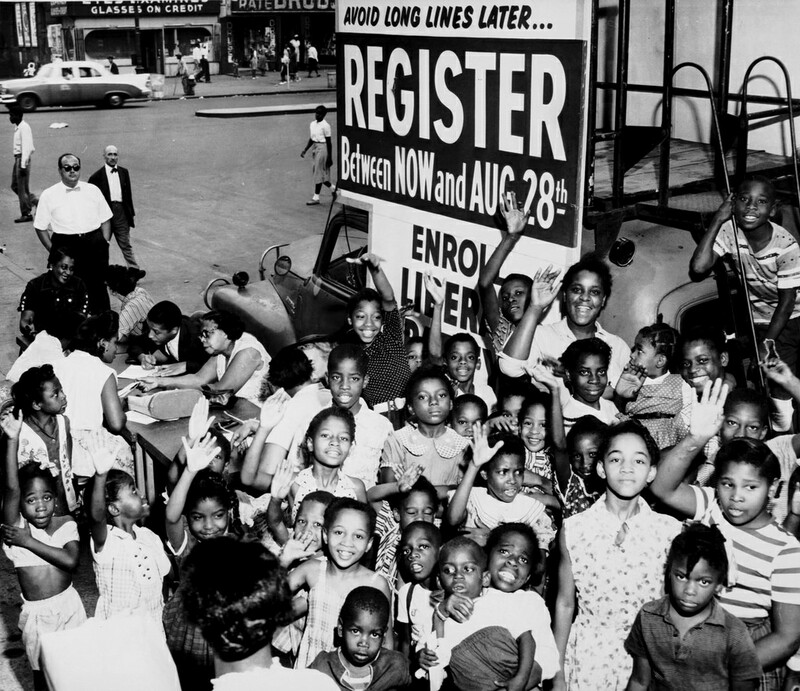 Alabama's voting officials are doing everything they can to prevent black people from learning that they can vote again, so spread the word and get those votes registered! Unlike Virginia, however, Alabama has done little to spread the word among former felons that they may be able to vote. But in Virginia, Oklahoma, Georgia, and Maine, voters have mounted what has been dubbed a "red state revolt" in 2017 that might even take down a Republican in one of the reddest states in America. If Doug Jones is elected, Democrats could imperil Trump's tax bill as well as the rest of the GOP’s legislative agenda. That will surely put any bipartisan effort at federal criminal justice reform under increased scrutiny by conservatives who could point to its deleterious electoral effect on the Republican Party.